In just 5 years as CEO, Marty Moore was able to take CS Energy’s earnings from $18m to $441m, while also implementing long lasting safety and culture changes company wide. You don’t go through something like that without learning a lesson or two... 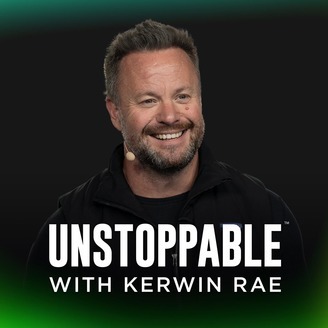 In this episode of Unstoppable, Marty will answer questions you didn’t know you had, and delve deeper into leadership than you ever knew you could. 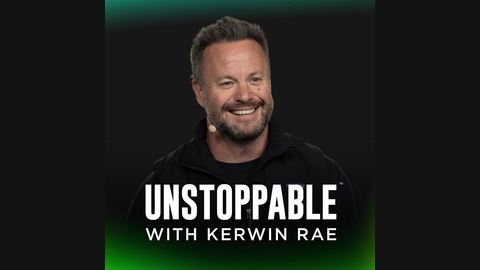 For leaders at any stage of their journey, this episode is for you.